Research shows that bullying is a major issue to deal with in a majority of schools. 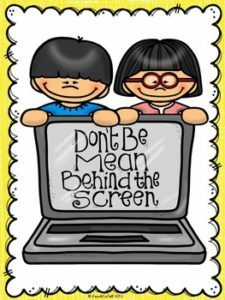 Often lots of children suffer in silence as they live out their daily ordeal of dealing with a bully. Help spread the message of kindness, empathy and tolerance with these free classroom display posters.